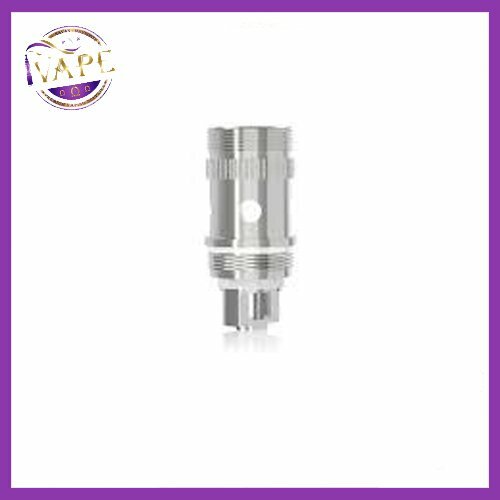 The Eleaf EC Coil are for the Eleaf Melo, ELeaf iJust 2 and can also be used with the Aspire Atlantis family (which includes the Aspire Triton) of atomizers. 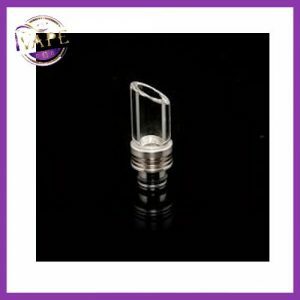 These new Eleaf EC Coil are very special, they consist of 2 vertically parallel heating wires and feature a larger wicking hole for better wicking. 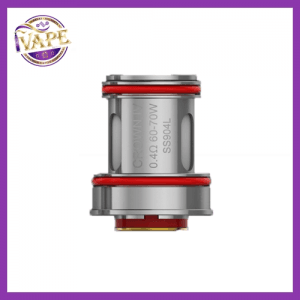 The new Eleaf EC Coil heating wire are 0.4 mm in diameter and create large amounts of vapor and flavor production, moreover the Eleaf EC Coil uses 100% organic cotton for a pure flavor. 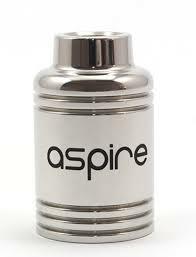 iVape Ltd. only offers genuine products. 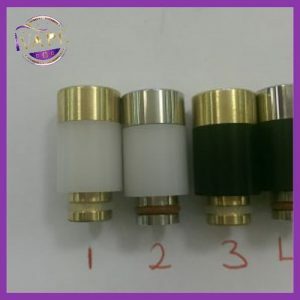 Our members are increasinggly reporting seeing clones in B&M stores and a few online sites iVape Ltd. strongly encourages manufacturers to use security authenticity code on all their products and we also encourage everyone to check it when available.